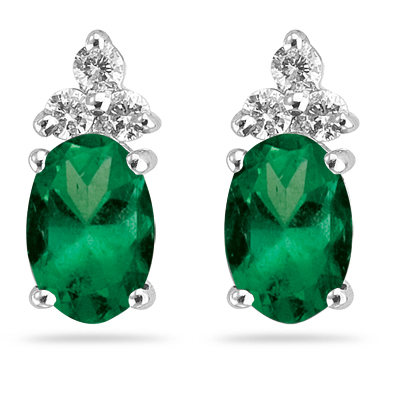 0.12 Cts Diamond & 0.68 Cts Emerald Earrings in 14K White Gold . 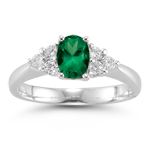 These elite Natural Emerald Earrings showcase an AA quality oval Emerald, accented with three alluring Diamonds each prong set in 14K White Gold. 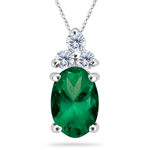 Approximate Gemstone Weight: 0.68 Carats. 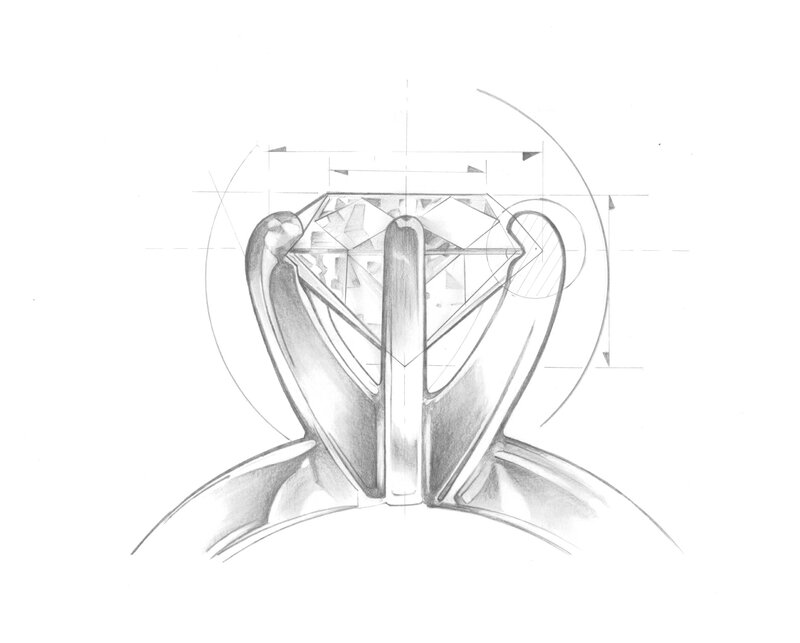 Approximate Diamond Weight: 0.12 Carats. Make a style statement with these enticing earrings.